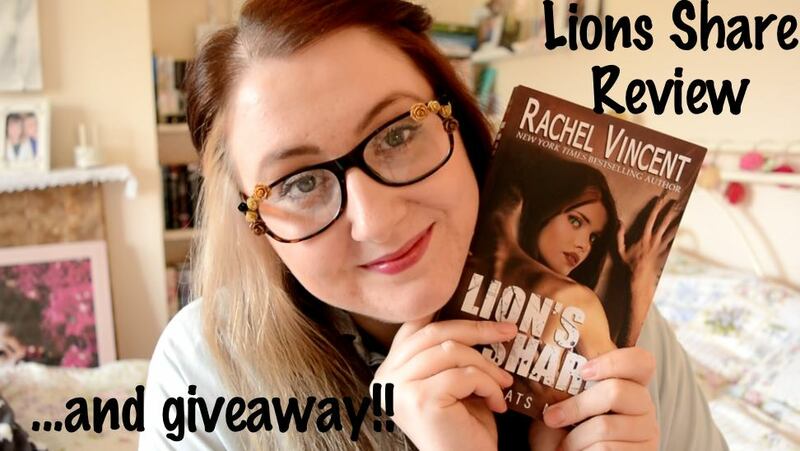 I am a huge, huge fan of Rachel Vincent so I am ridiculously excited to be able to offer you guys a chance to win a SIGNED copy of Lion's Share! 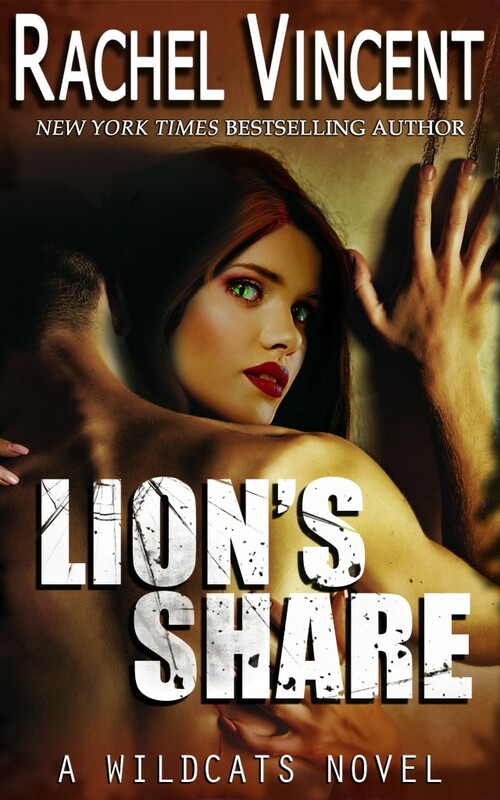 Lion's Share, the first book in a Shifter spin off series! 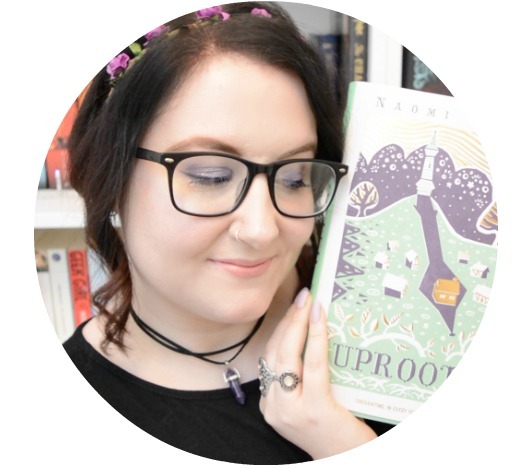 Abby Wade has a dangerous secret. Two months ago, she disobeyed an order, but instead of kicking her out of the Pride, Jace offered her a job. Since then, she’s been battling a completely inappropriate crush on the young, hot Alpha. But when accepting his job offer seems like the only way to keep her skeletons safely in their closet, Abby doesn’t hesitate. Jace Hammond has a big problem. A rogue is slaughtering humans in his territory, and he must eliminate the threat before the entire shifter species is exposed. There could not be a worse time for Abby to accept a job he only offered as a boost to her confidence. Abby is smart, beautiful, and resilient—more than enough to distract any man from the mission. Unfortunately, she may just be the worst enforcer ever to hold the title. As they hunt the killer, Abby’s secret becomes a threat to Jace’s authority and to her own life. But the real danger is the grip she has on his twice-shy heart. 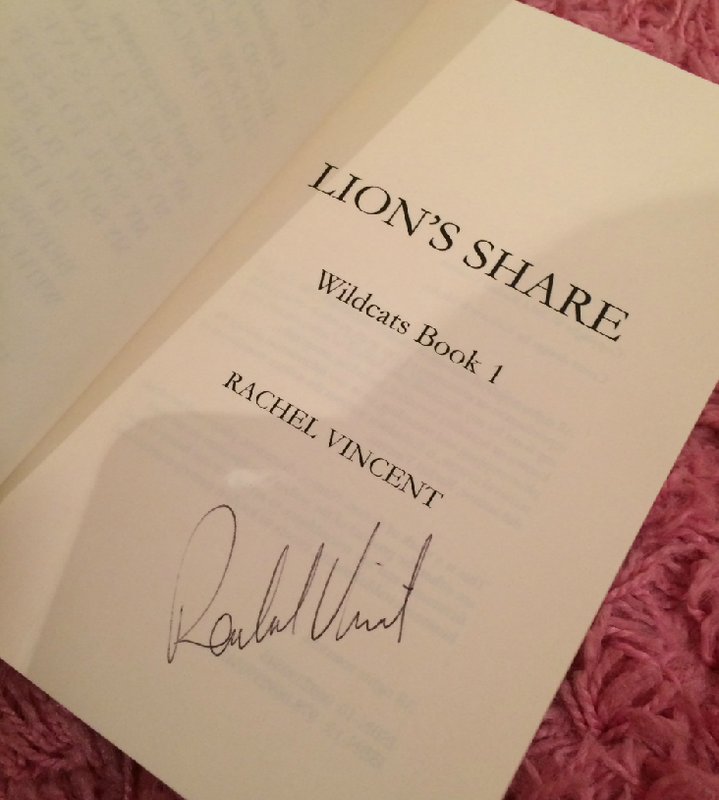 If you are familiar with Rachel Vincent's Shifter series, I am sure you are just as excited as I am about the spin off. This book was incredible, and I gave it 5/5 stars, after devouring it a matter of days. (If you have yet to discover the Shifter series, please click here for my review). I also recommend that you read Hunt, a short story that bridges the gap between Alpha and Lion's Share. To enter the giveaway, use the rafflecopter form below. This giveaway is UK Only, please do not enter if you are from outside of the UK. This competition will run until 6th of June. A winner will be picked out at random and contacted by June 10th. You will have two weeks to return communication, before I pick out a replacement winner.